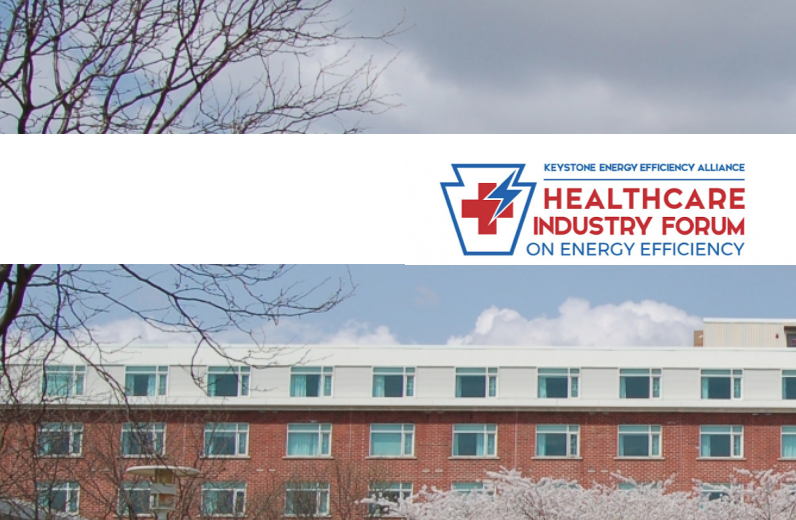 AIA Pennsylvania is a proud sponsor of the 2019 Healthcare Industry Forum on Energy Efficiency hosted by the Keystone Energy Efficiency Alliance! The conference will explore the healthcare industry’s unique energy opportunities and offer concrete tools to achieve substantial energy savings. Interested in cutting-edge technologies and the latest in building design? Want to build out your facility management resume and make new connections? Whether you show up for the panels of industry-leading experts, or the wine-and-dine networking, you’ll have a great time at the #eeindustryforum! EARN up to 10.25 AIA HSW credits and 6.5 AIA LU credits. LEARN from energy efficient building experts versed in industry standards including LEED for Healthcare and the WELL Rating System. GAIN A NEW PERSPECTIVE Attend workshops on Building Operator Certification and Building System Commissioning. HEAR FROM YOUR AIA PENNSYLVANIA PEERS Steve Krug, AIA, Co-founder of CHP-Funder.com, a web-based platform that simplifies the financing of CHP projects will be presenting on Combined Heat and Power (CHP). CHP is a highly efficient and cost-effective method to supply facilities with the energy required and contributes to the necessary resiliency for healthcare facilities. Marc Mondor, AIA, LEED Fellow, WELL AP, Managing Principal and Cofounder of evolve environment :: architecture, will host a workshop on LEED for Healthcare and present a seminar on the WELL Rating System. Marc and John Utech MBA, MSOD, Senior Director, Office for a Healthy Environment at the Cleveland Clinic will also present on how the Cleveland Clinic became one of the first WELL Ceritified hospitals in the Country. Michael Pavelsky, AIA, Senior Associate and Sustainability Director at the Sheward Partnership is the keynote speaker set for March 6. Michael will speak on specific LEED Certified hospital projects completed in Pennsylvania. GET UP TO SPEED on cutting-edge technologies and the latest in building design. NETWORK with healthcare facility managers, utility representatives, and industry executives.